What is PSS Sage 50? 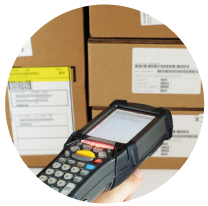 From the moment you take delivery of your goods, right through to the point of despatch, our barcoding inventory management solution for Sage 50, manages, tracks and controls your stock inventory. 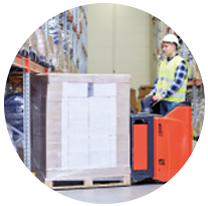 You gain complete visibility of your stock to provide pinpoint accuracy and control. 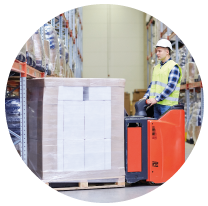 The advanced technologies associated with PSS 50 means that no matter what stock your business holds, how it is utilised and where the stock is held, even if it is multiple locations, this system can comprehensively manage your inventory. 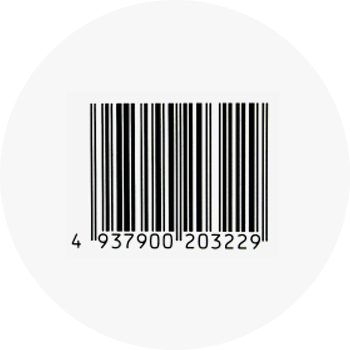 Simply integrating into Sage 50 and using the latest GS1 compliant barcoding solutions, our solution makes your whole stock management process seamless. But it doesn’t stop there! 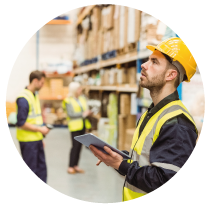 This inventory management for Sage 50 covers all end-to-end aspects and logistics of your company operations meaning you don’t have to. By adding PSS 50 to Sage, your accounting solution will be turned into a powerful inventory management solution, which enables your workforce to quickly and simply capture stock transactions through a handheld scanner in real time and automatically update Sage to drive efficiency, performance and eliminates duplication of tasks and stock count time by up to 90%. 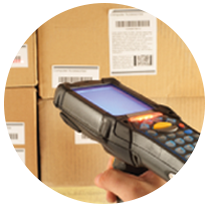 PSS 50 will not only give you an efficient data capture tool but a fully integrated barcoding inventory management solution. Our aim to to provide a reliable, flexible and scalable solution that will improve your business efficiency and grow with you as your business develops. By maximising your efficiency and minimising your costs, this is the perfect system for any business. 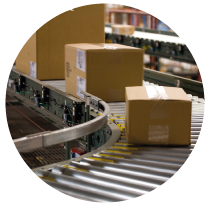 From the moment you take delivery of your goods, right through to the point of despatch, our barcoding stock control solution for Sage 50, manages, tracks and controls your stock inventory. ASM multi-location allows you to have multiple locations against a single product, giving you greater flexibility and improved stock accuracy. ASM serial/batch number tracking enables your to assign serial, batch or lot numbers against your products for improved traceability and tracking. 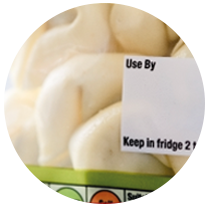 With ASM expiry dates you can assign expiry dates to perishable products, allowing you to easily keep up to date with stock rotation. Bit Systems barcode labelling software quickly generates and prints GS1 compliant barcode product labels, shelf edge labels or pallet labels. Our label printing software allows users to generate both linear and 2D codes for every type of business, utilitising a range of Sage fields such as product code, description, supplier code and standard prices.